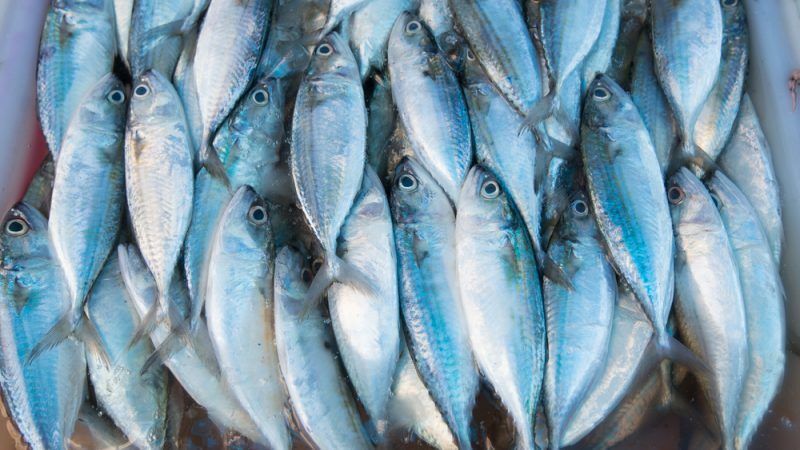 The European Parliament has adopted an initiative report last week about the conformity of fisheries products that have access to the EU market. The EU is the largest market for fish in the world and it may need to be even more vigilant in the future to keep illegally caught fish from arriving in the EU indirectly, writes Linnéa Engström. Linnéa Engström is a Swedish Green Member of the European Parliament where she is rapporteur on the implementation of control measures for fisheries. The Parliament report puts forward a number of interesting proposals to improve standards for imported fish and fisheries products in the EU. Global fisheries have long suffered from overfishing and it is often difficult to determine if fisheries products are sourced responsibly. Wood and minerals are other natural resources where it is difficult to know if they are coming from legal sources. One tool used to determine if they are sourced responsibly is so-called due diligence, a kind of risk management exercise aimed at minimising the risk of placing illegally harvested products on the EU market. Timber and, in a couple of years, also conflict minerals can only be imported into the Union if importing companies respect due diligence rules. It would be a good idea to examine if some kind of similar regime could be beneficial for fisheries products. The European Union is the largest market for fish in the world – 25% of worldwide imports of fisheries go to the EU. 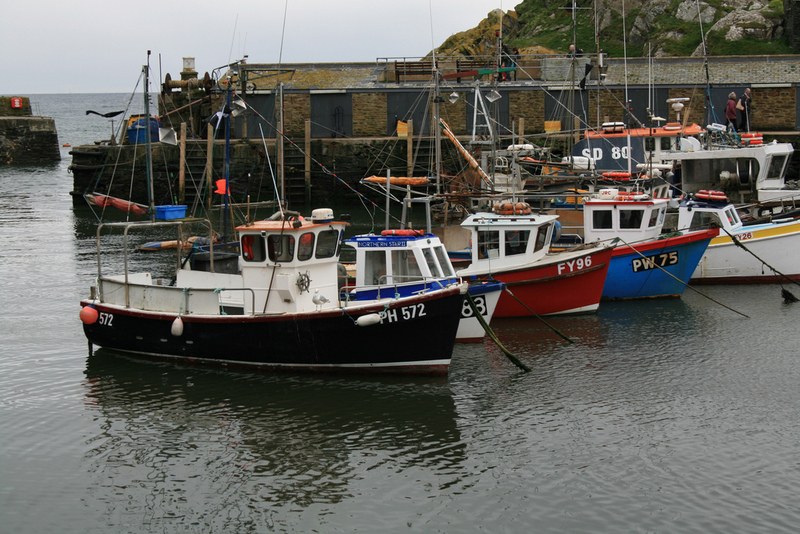 The EU depends heavily on imported fish – over 60% of the supply comes from imports. Fish imported to the Union is required to carry a catch certificate to prove that it has been caught legally, it needs to meet the EU sanitary standards and some market standards related to quality, freshness and size. But there is no general requirement to ensure EU consumers that the imported fish has been sourced responsibly, respecting environmental, economic and social standards, despite frequent reports about heavy overfishing and the use of slaves in global fisheries. More than 30% of the world’s marine fisheries are overfished according to estimates by the UN’s Food and Agriculture Organisation (FAO) – and almost 60% are at the limit of sustainability. Other recognised drivers of this trend are illegal, unreported and unregulated (IUU) fishing activities and the existence of harmful incentives including certain types of fisheries subsidies. The EU has been very successful in fighting illegal fishing through its so-called IUU regulation. It permits the EU to take steps against states that turn a blind eye to illegal activities; first, it issues a warning, then it can identify and blacklist them for not fighting IUU fishing by its fleet or in its waters. The blacklisting means that the EU stops all imports of fish from this particular country. A growing number of countries have improved their fisheries and control systems in order to maintain their access to the world’s largest fish market. 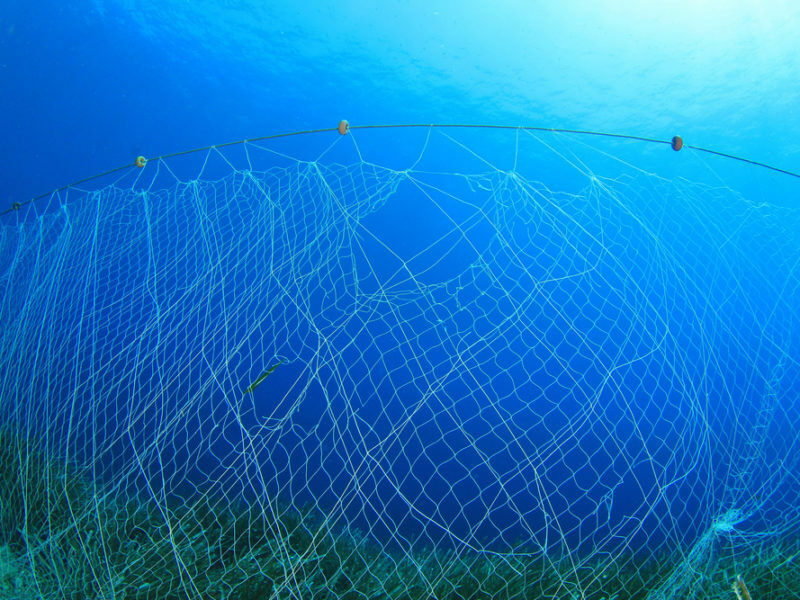 The international community agreed on clear ambitious targets to stop illegal fishing and subsidies, which contribute to overcapacity and overfishing when adopting the UN Sustainable Goals in 2015. Still, many countries worldwide subsidise their fishing activities in ways that contribute strongly to overfishing. Sadly, it was not possible to reach a global agreement on the EU initiative to stop this kind of fisheries subsidies at the WTO meeting in December last year. It must get back on the agenda of the WTO. The EU is very committed to pursuing the sustainable development agenda and therefore other paths must also be explored to raise standards in global fisheries. It can mean that the EU will have to be more vigilant in future free trade agreements and require from trade partners that they ratify, implement and comply with key international fisheries instruments. It is also in the EU’s own interest to request from trade partners that they ensure that illegally caught fish is not allowed to enter their markets, in order to keep illegally-caught fish from arriving in the EU indirectly. Trade needs to take account of our values and EU consumers have the right to know that what they buy has been sourced legally and responsibly.